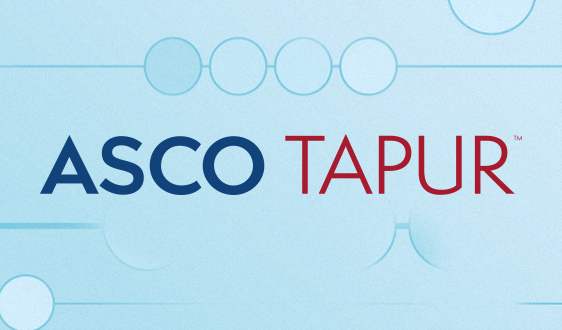 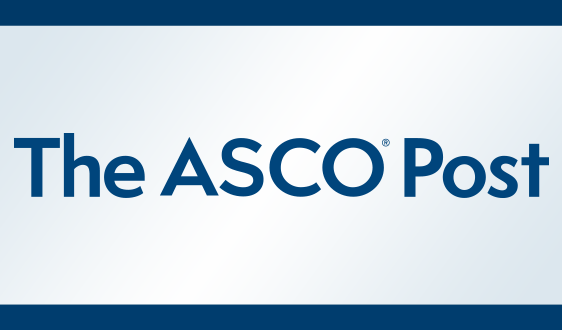 Membership in ASCO is essential for every early-career oncologist. 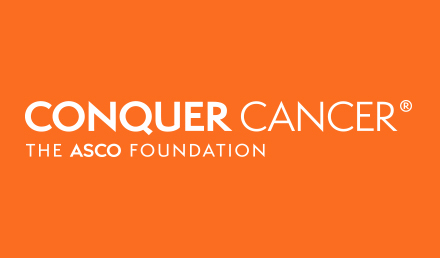 To demonstrate our commitment to advancing the education of early-career oncologists, we offer free membership to physicians enrolled in an oncology training program. 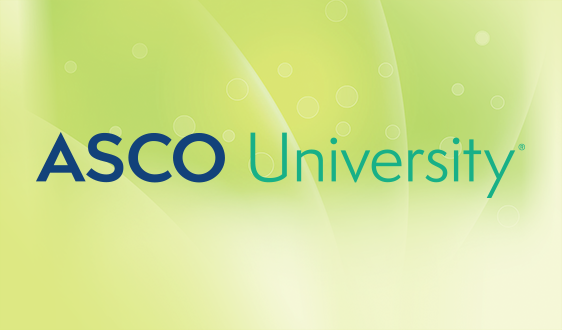 As an oncology trainee, you have access to the complete portfolio of member benefits. 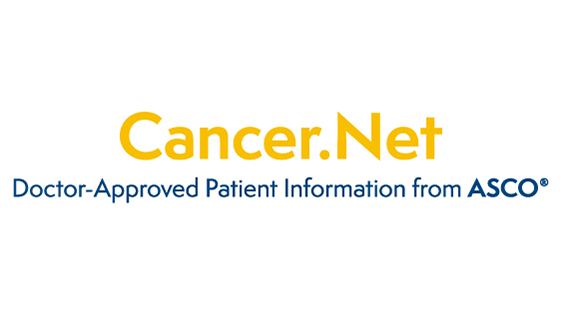 In addition, you will gain access to an elite society of nearly 45,000 of the world’s leading cancer professionals, allowing you to learn and grow both personally and professionally. 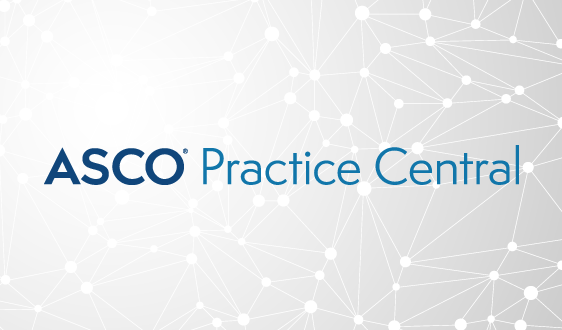 Member in Training membership is available to physicians and other health professionals at the doctoral level who are participating in a subspecialty training program in oncology or another field that would lead to eligibility for Full or Allied Physician/Doctoral Scientist membership. 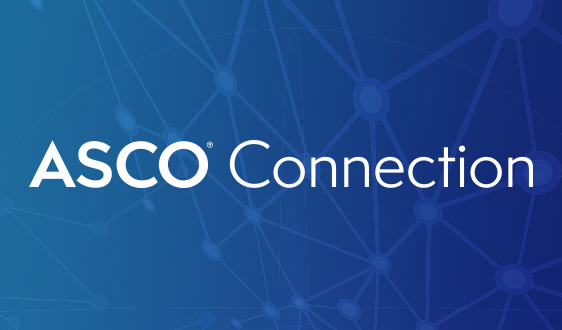 ASCO provides an Oncology Trainees Welcome Kit for program directors to share with their trainees, including a comprehensive member benefits brochure and a flyer containing highlights of ASCO Membership for individuals at the beginning of their careers. 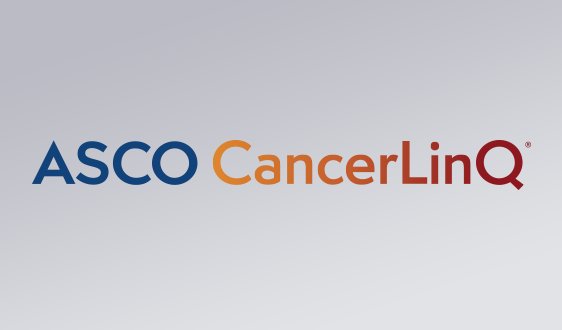 Training program directors, please visit the Oncology Training Programs Center to complete your program’s roster. 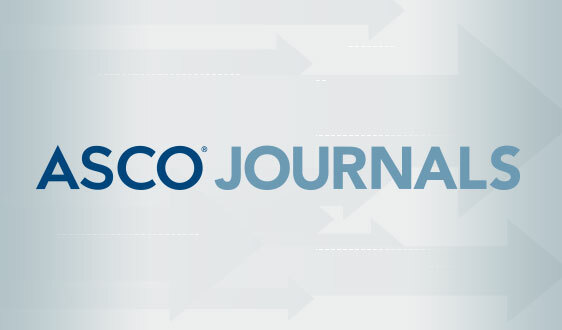 * International members receive Journal of Clinical Oncology and The ASCO Post online only.